Terminal 5 | TOKEN DREAD GIRL! Frank Ocean’s Concert at Terminal 5 in NYC last night was absolutely epic and amazingly incredible. He was so real and his vocals were as if you were playing his records on a radio, which I truly appreciated. He created a beautiful list of songs from both albums, Channel O and Nostalgia Ultra. He obviously chose songs that meant a lot to him for his performance pieces. I was lucky enough to be able to record a few of my favorite performances. The venue was perfect. 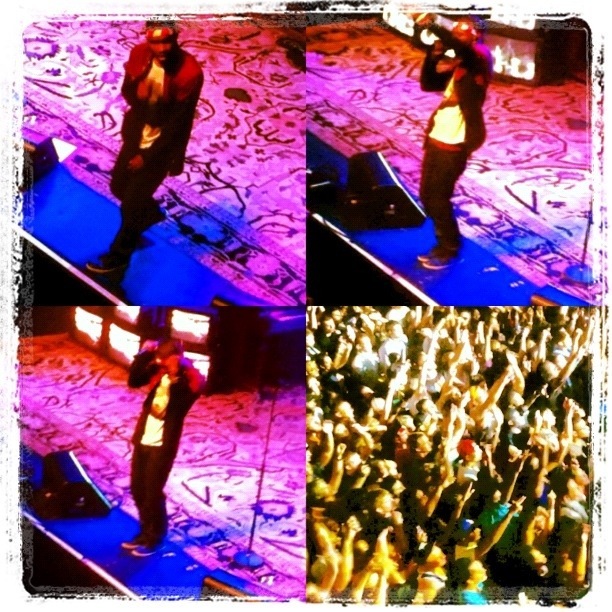 The crowd was extremely thick but you felt the LOVE. It was impossible not to. The likes of Solange Knowles and Elle Varner were also present. I also found out more about my connection with the Color Orange. I found this explanation while researching the reason for Frank Ocean naming his album Channel Orange. 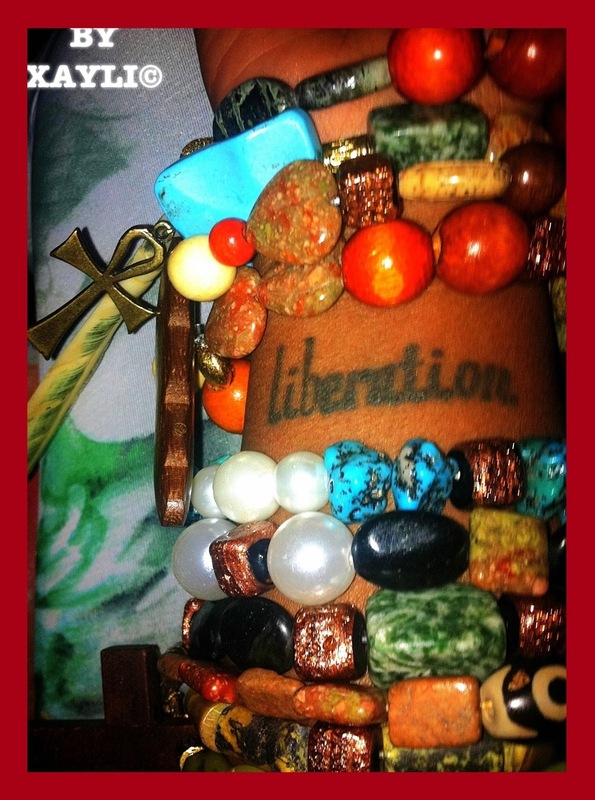 I love this because I have the word LIBERATION tattooed on the inside of my wrist. It was done in that direction so that I could always read it and refresh my reason for the goals I do have in life; To be liberated from every type of suppression possible.